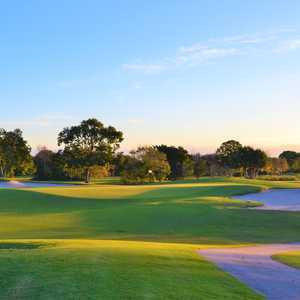 The Hammock Creek Golf Club is the first golf course in Florida co-designed by Jack Nicklaus and his son, Jack Nicklaus II. 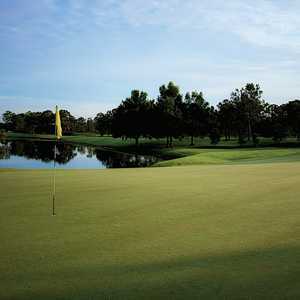 It offers championship golf to players of all skill levels in a natural setting uncommon among semi-private clubs. 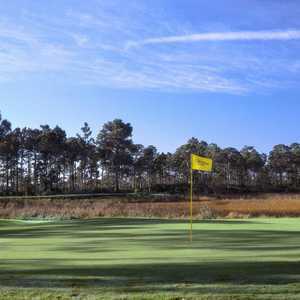 The course offers rolling, perfectly maintained fairways, multi-tiered greens and tees, and holes that wind through natural pine forests and wetlands. 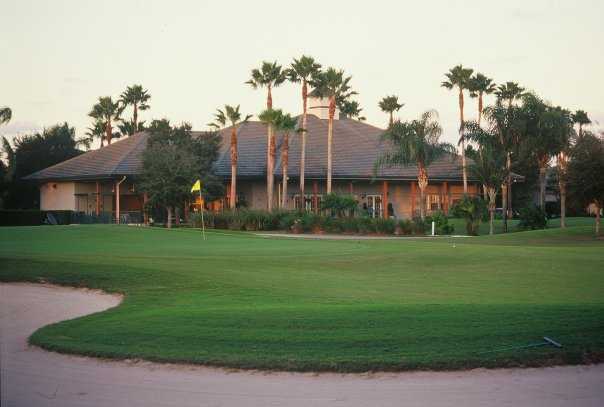 It has attracted the likes of the Golden Bear Tour, which, in addition to conducting professional events at Hammock Creek since 1995, has selected the golf course as its home site. 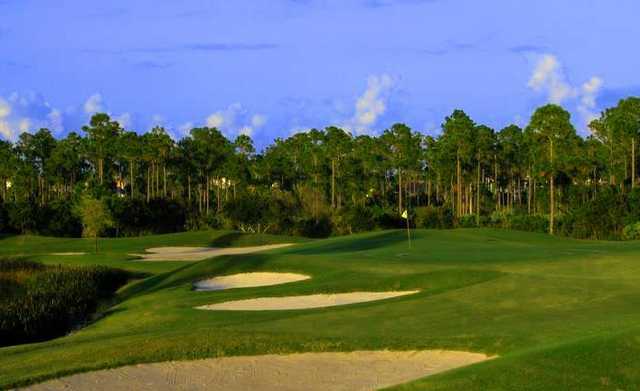 Hammock Creek provides a truly unique round of golf and is an excellent value for golf in the Stuart/Port St. Lucie area. Dress code: Bermuda length shorts and collared shirts. No jeans or cutoffs. Really enjoy playing this course. Excellent greens and many wide fairways in great shape with some long par 5s and lots of variation. Some homes along course, but mainly lined by trees and wilderness. Good track for all skill levels. Carts have GPS. 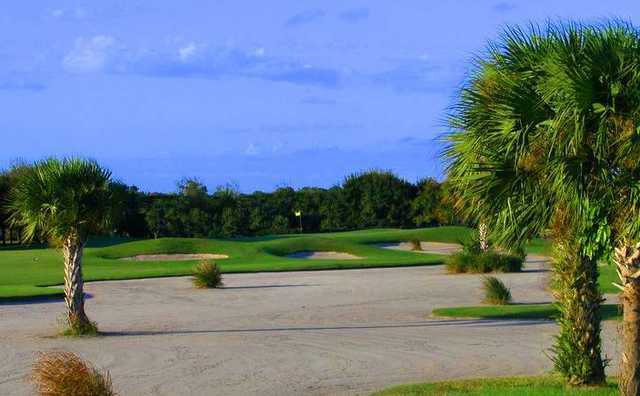 This course is well maintained, fun to play, and is a challenge for low and high handicappers. The greens roll very true and there are opportunities for birdies. 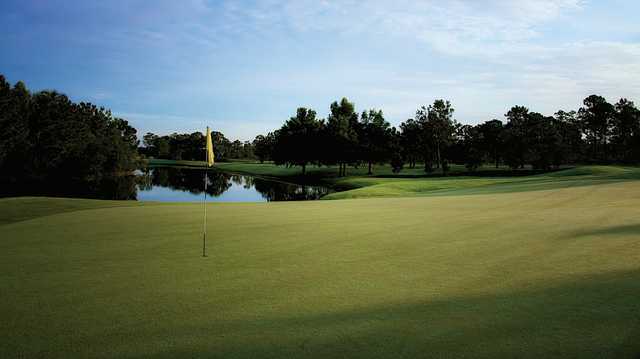 Typical flat Florida course. Fair amount of sand and water. 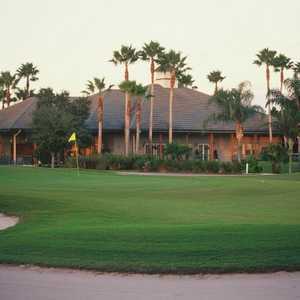 The course winds through a housing community but houses are not intrusive.